Beautiful Fall Colors on the Mountain Home Rd. Groomers making your snomobile ride smooth. 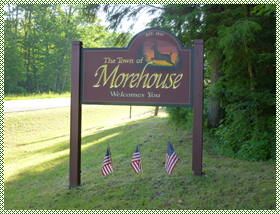 Welcome to Town of Morehouse! Spend a Day, Make it a Lifetime! 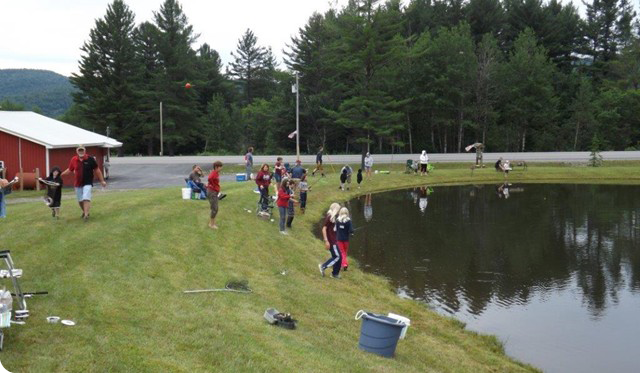 Located in the southwestern corner of the Adirondack Mountains, Morehouse, New York may be the smallest township in all of Hamilton County; but it is a hidden gem. Living or visiting in Morehouse affords everyone the luxury of a serene and peaceful community surrounded by beautiful mountains and streams. The popular West Canada Creek and nearby lakes provide ample fishing, boating, kayaking, canoeing and camping activities in the summer. Hunting for turkey, bear or deer will keep you busy in the spring and fall months. 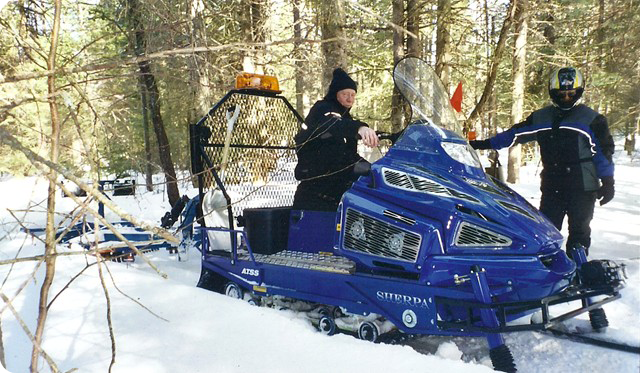 Winter months bring a flurry of activity with snowmobiling, cross country skiing and snow shoeing. 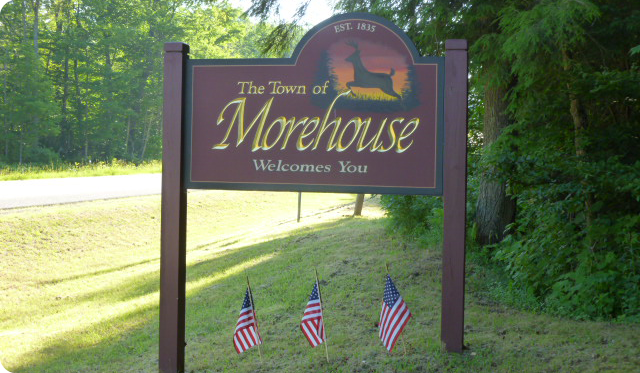 The town of Morehouse is a quiet community, but it boasts a network of hardworking people who show pride in their community. Annual events sponsored by local clubs, the Fire Department and the town include Feb Fest, Chinese auction, kid's fishing derby, Morehouse Day, turkey dinner and The Rod and Gun Club's wild game dinner after the turkey dinner. Short driving distances to the north will take you to Piseco, Speculator, Saratoga, Lake George, Albany or south to Utica and Syracuse where you can find more entertainment, dining and businesses. We hope you will find our Website informative. 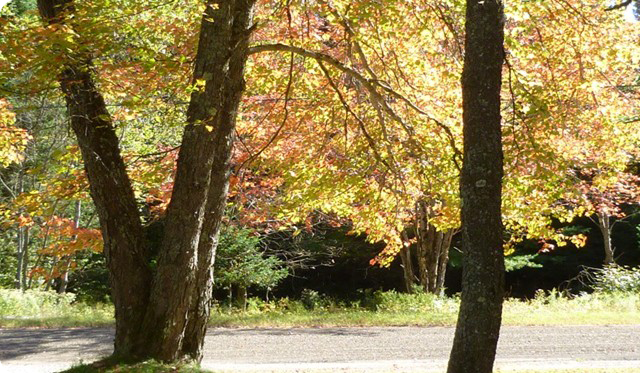 Whether you enjoy outdoor activities or prefer to sit by a cozy fire, read a good book or simply enjoy the scenery, we think you will enjoy our town. Stop by and say hello - you might decide to stay!